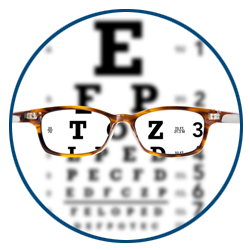 Almost everyone has heard of color blindness at some point or another, but many people don't know that, while a large percentage of eye care patients do suffer from a condition known as Color Vision Deficiency, very few people are truly color blind. Color Vision Deficiency is a condition in which a person is unable to differentiate between different shades of color. 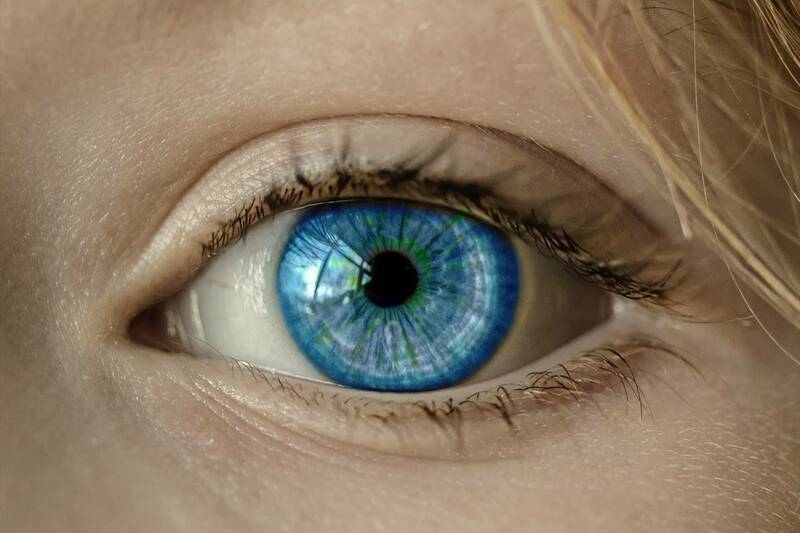 It is the extreme case of Color Vision Deficiency, in which patients are completely unable to see color at all, that is commonly known as color blindness. Although Color Vision Correction will not give you perfect color vision, it will enable you to see a greater array of colors, shades and hue. This will help you start to tell the difference between different colors and shades. 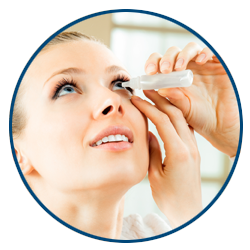 Specialty Color Corrective contact lenses are prescribed for each patient to help correct the eye to compensate for missing color filters. These lenses help you see more colors and shades, and make colors “pop” more by making them sharper and more distinct. Are you a Pilot who needs to correct your Color Blindness? Are you preparing to join the Air Force or US Military and want to correct your color blindness? At Our Color Blindness Correction center at Eyesymmetry Vision Center, Color Blindness Correction Expert, Dr. Moshe Schwartz O.D., F.A.A.O. 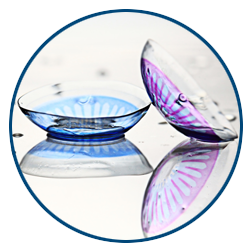 can create customized contact lenses to help you identify all colors easily and immediately. The Rabin Cone Test — a revolutionary new color vision test used by the US Air Force. 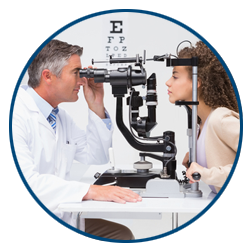 Schedule your free consultation today to meet Color Blindness Correction Expert, Dr. Moshe Schwartz O.D., F.A.A.O. and start seeing in color for the first time. What's So Wrong With Having Color Vision Deficiency? How many times a day do you reference color when you describe items or places? How often do you recognize other people by the color of the clothes they wear or the color of their hair or eyes? 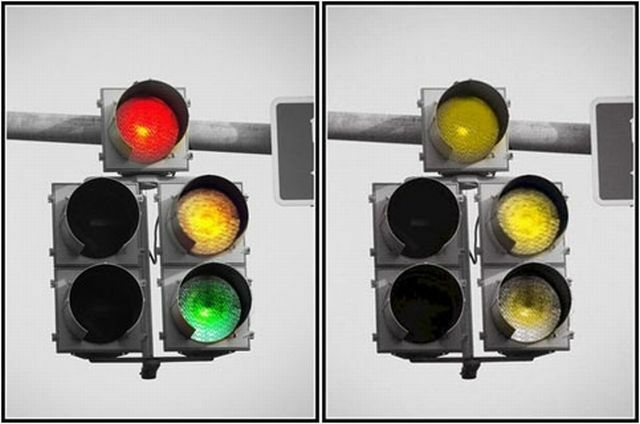 If you can't tell the difference between red and green, how will you know when to stop or go while driving? And simple directions become much harder if you can't recognize landmarks or items of a certain shade or color. When you consider this, it becomes easy to see why being able to see color properly is so important and why we help patients suffering from Color Vision Deficiency.